Clock starts, first minute complete 5 Front Squats (85% of 5RM) and 10 Toe to Bar or Knee to Elbow. The next minute (at 2:00), complete max rep KBS in 1 minute. 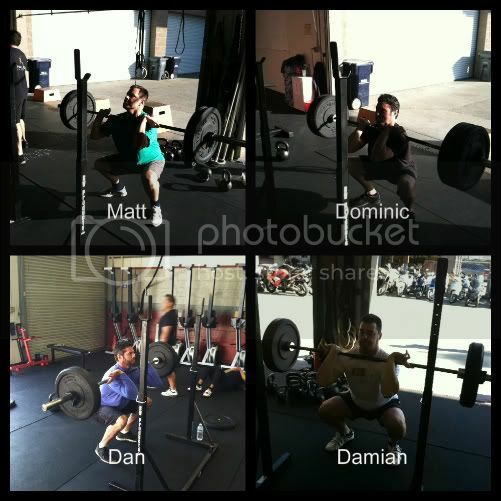 -Score is Front Squat weight and total reps completed on all four max sets. Our next Cycle starts Monday!